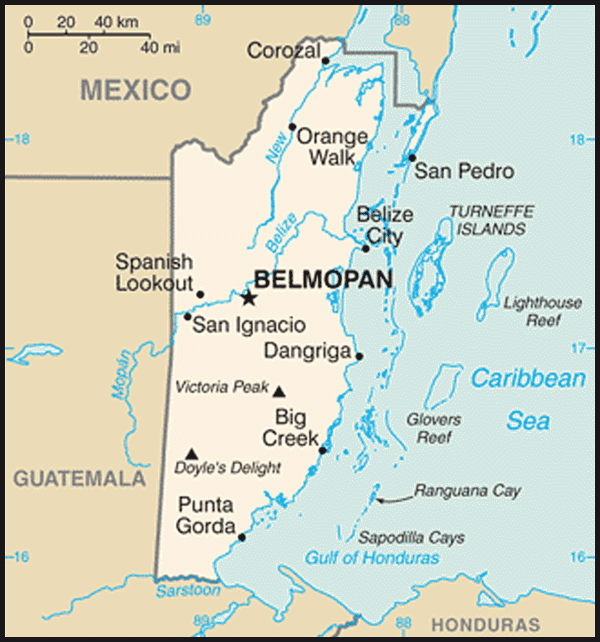 History: 300-600 - Belize forms part of the Mayan Empire. 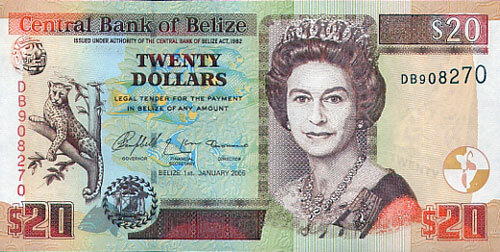 1638 – First record of British settlement in Belize. 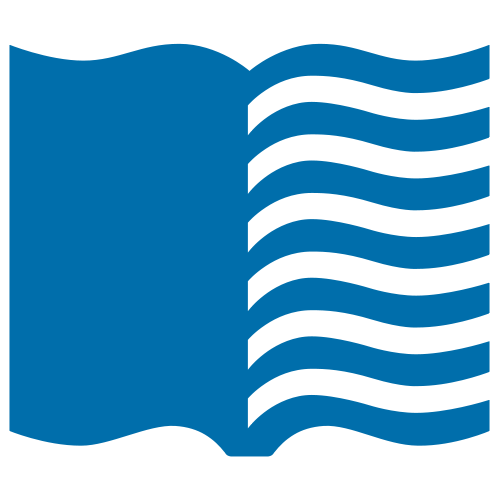 1670 – Treaty of Madrid. 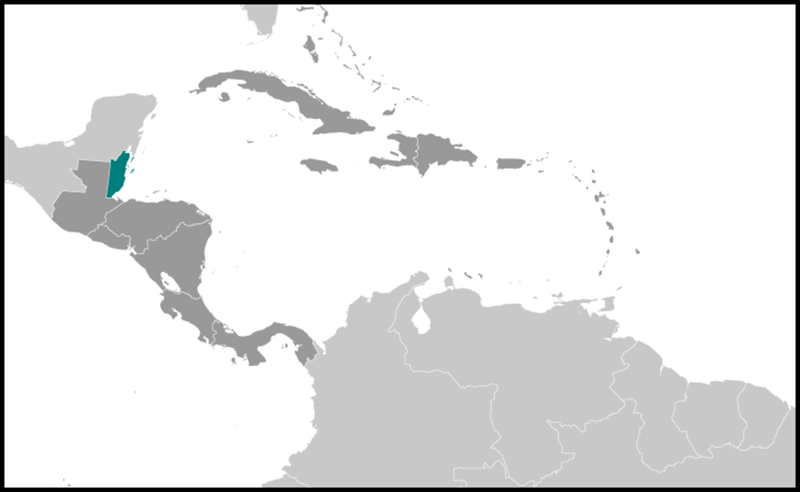 Spain acknowledges Britain's title to Jamaica and other de facto possessions 'in the West Indies, or any part of America'. 1763 – Treaty of Paris. Spain concedes to Britain the right to cut logwood in the Bay of Honduras but retains claim of sovereignty over Belize. 1786 - Convention of London. Spain extends the area of Britain's logwood concession and Britain gives up her claim to the Mosquito Coast (in what is now Nicaragua). Camille Solis! Belize's greatest female cyclist of all time! Belize~ You are not Alone!